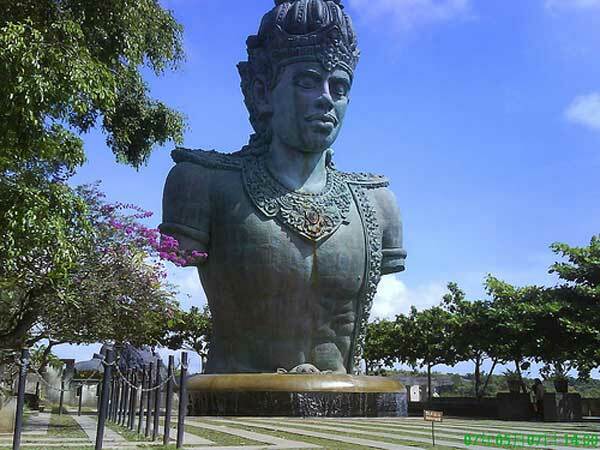 Also in "Culture & Art"
Garuda Wisnu Kencana Cultural Park (GWK Cultural Park) is one of the prime attractions of Bali. This Bali’s cultural park located at south of Denpasar, precisely in the Unggasan area, Jimbaran Bali. 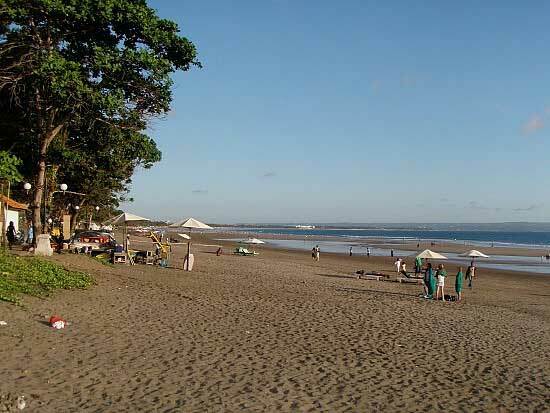 That location can be taken approximately 15 minutes from I Gusti Ngurah Rai Airport. All you need is just follow the ByPass road straight past the campus of Udayana. The distance from Denpasar is about 40 KM to the south. GWK Tour location is adjacent to several other Bali Indonesia tourism locations, such as Bali beach like Nusa Dua, Pecatu, Uluwatu temple, and Tanjung Benoa. 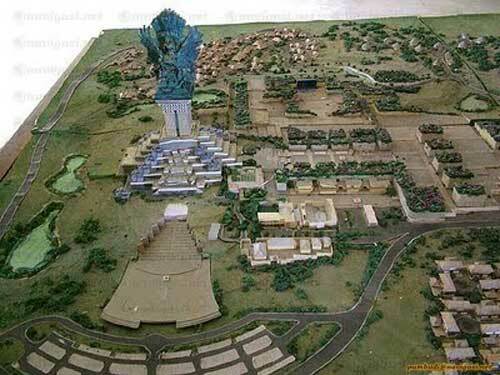 Later, Garuda Wisnu Kencana statue is the largest statue in the world. Of course it would be the pride of Indonesia. This largest statue will be the welcome statue on the Bali island, which can be seen from the Ngurah Rai Airport, Kuta Beach, Nusa Dua, Benoa Harbour and the surrounding areas. Sculpture was made by a Balinese named I nyoman Nuarta, one of university lecturer at Bandung, West Java. But, this idea was not without controversy, and religious authorities on Bali island complained that its massive size might disrupt the island’s spiritual balance, and that its commercial nature was inappropriate. Yes, this giant project has not finished yet, but already become a famous Bali destination. GWK Cultural Park plan will be developed into a cultural park like Art Center at Denpasar, and also used as the mascot of Bali. 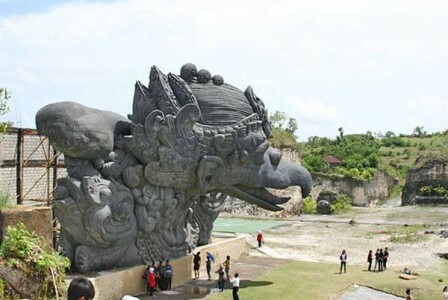 Later, Garuda Wisnu Kencana statue shaped with Vishnu that ride Garuda (a warrior bird in Balinese mythology) . The development had started around 1990’s. Later, the statue has 146 meters high and 64 meters wide, higher than Statue of Liberty (30 m) in New York. This largest statue in the world made from more than 4,000 tons of a mixture of copper and steel. With north facing position, this statue was intended as a Bali’s pride with its position that facing Besakih temple in the northeastern part of Bali. However, the construction is still in controversy because it would higher than Besakih temple. At this Bali Indonesia tourism location, you will see the barren limestone hills that serve as attractions, but still interest to visit and enjoy its beauty. From the top of hill Unggasan, we can enjoy the charm of Bali island resort. The beauty of Kuta Beach, Nusa Dua and Denpasar city center can be seen from the location of the Garuda Wisnu Kencana. There’s already many travel agents in Bali who provide tour packages to various Bali destination including Garuda Wisnu Kencana Cultural Park. GWK Cultural Park not only become a tourist attraction, but became the center of arts performance. There are major events held at the Garuda Wisnu Kencana complex regularly. Facility such as hotels, restaurants, and souvenir shopping is available at GWK Cultural Park complex. 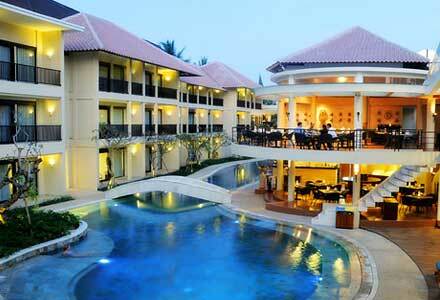 Some of the best accommodation near Garuda Wishnu Kencana Cultural Park are Villa Lalang Temu, Puri Tamu Hotel, Temple Hill Residence Villa, and Karma Jimbaran Hotel. Nice and really big balinese statue right here!